Minimising risks to data held on internal systems, websites and customer assets is of paramount importance. Stone Computers provides secure data handling and processing through effective Information Security Management aligned to various recognised standards and in compliance with GDPR. 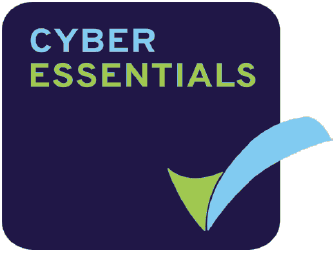 The Cyber Essentials Certificate relates to an organisation's ability to resist Cyber attack. Our certificate confirms Stone Computers meets the Cyber Essentials Implementation Profile in this regard. Stone Computers is committed to the security and integrity of all information for which it holds moral and legal responsibility, whilst under its control. Please find our Information Security Policy Statement below.